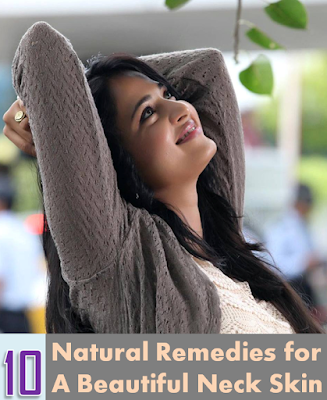 Beautiful neck is the most attractive and truly romantic part of your body but it is more prone to get effects of aging sooner than other body areas because of being exposed. If you have red dry skin on neck, it might be due to the aging process, some kind of skin conditions such as eczema or dermatitis, environmental changes or use of creams, shampoo, soap, shampoo etc. In case of a cause that needs urgent attention, you might also have various autoimmune disorders. Vitamins & Minerals: To avoid dry patch of skin on neck, your body needs antioxidants which safeguard your body from the bacterial infections. You can find multivitamins and minerals supplements that are scientifically proven to be great antioxidants.